"On a day when a few pop-punk bands have been scrapping for the crown, New Found Glory firmly cemented their place as bona fide legends of the genre. 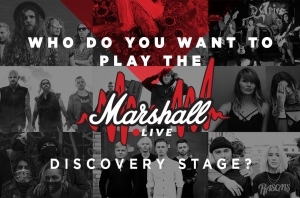 It's not only down to the mammoth arsenal of hits they're armed with, or even that their newer material holds its own amongst the classics, what makes them one of the greats is how much heart and soul they're still pouring into everything they do. 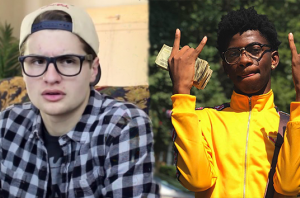 Pop-punk ain't dead, indeed." 2200: Just a reminder that Panic! At The Disco played earlier and they looked (and sounded) amazing. A-MAZING. 2105: Can you do this? 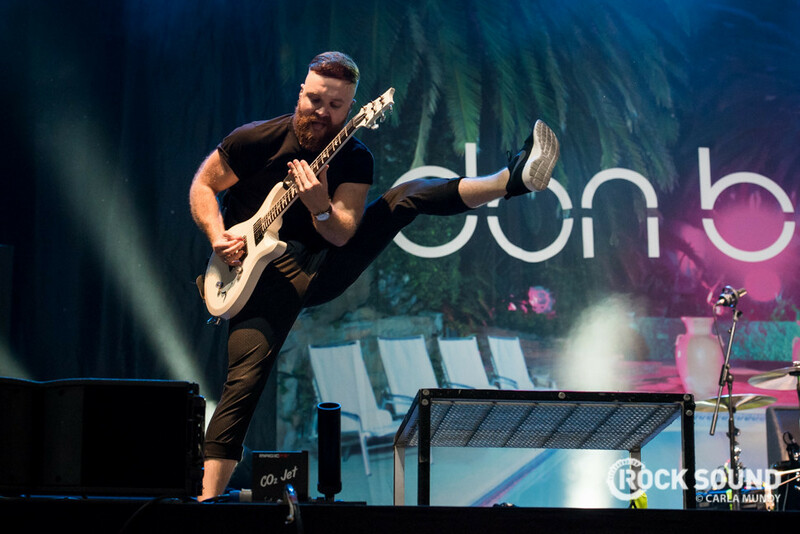 Si Don Broco can. Check out our gallery of their fun-filled Reading Festival set here. 2035: We are having fun watching The Bronx. The Bronx are fun. Are @the_bronx the best punk rock band on the planet? They certainly feel like it. 1940: We bumped into Jack and Sydney from All Time- wait, what? 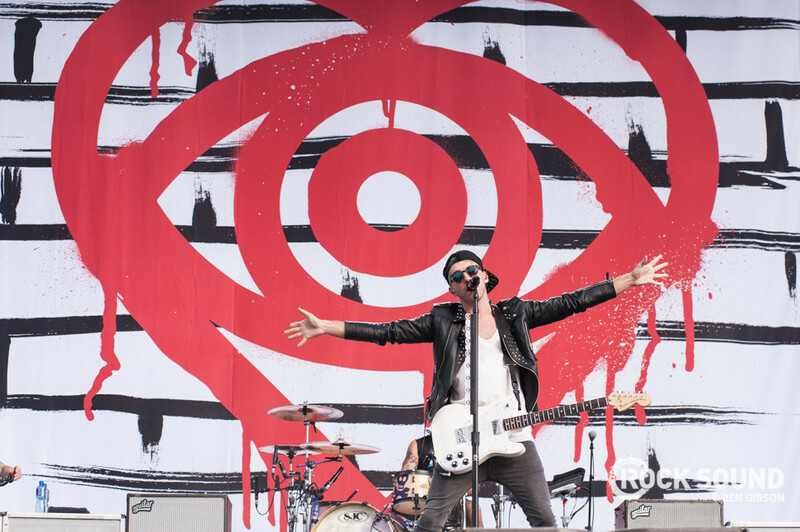 1900: And because we like you, here are some photos of Alex, Jack, Rian and Zack smashing the main stage at Reading. 1835: Gav Lloyd's thoughts in a sentence: ALL TIME LOW WERE VERY GOOD TODAY. "There was a time when All Time Low sat in a weird limbo land between superstars and just another pop-punk band. Those days are long gone. The band onstage today not only sound amazing but draw the best reaction the main stage has seen all day. This is a set that proves that Alex Gaskarth and Co. can easily hold their own amongst the likes Fall Out Boy and Blink-182. 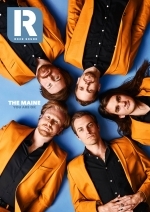 Not only one of the best pop-punk bands, but one of the best bands in the world." 1800: Everything might be okay. We think. Maybe. The Menzingers making us feel like everything will be okay at the Lock Up. It will be okay, right? 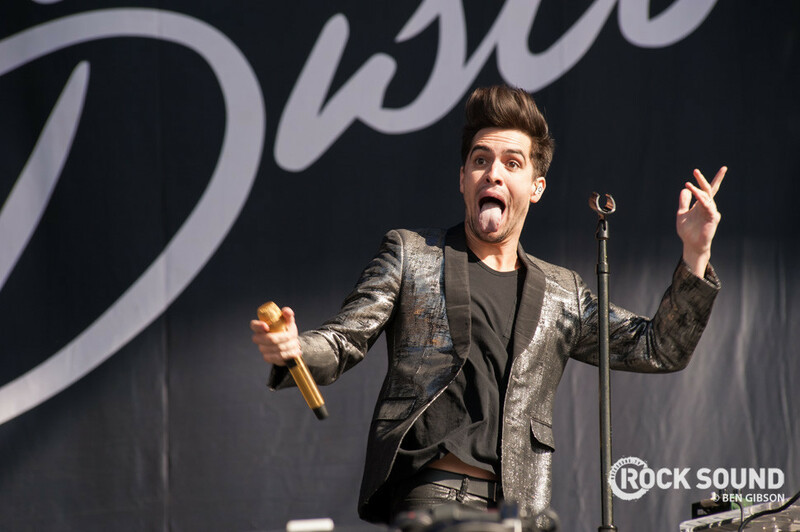 1740: ...and there are some LOVELY photos of Panic! (and Brendon's shiny jacket) right here. 1715: Reviews Editor Gav Lloyd is so happy he could burst. Because he's just watched Panic! At The Disco. "Everyone's had those teary-eyed emotional moments during a festival, but there's a lot to be said for festival sets that make you so happy you could burst. That's what happens with Panic! At The Disco today. 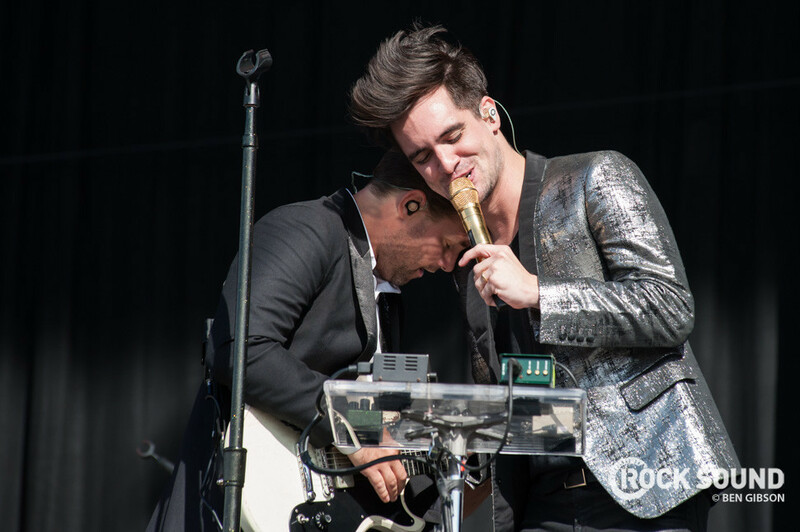 A silver jacket clad, falsetto wielding Brendon Urie leads everyone through a bonanza of joy from the likes of 'Miss Jackson' to 'I Write Sins Not Tragedies', this is exactly what everyone wants from a festival set." 1650: Have you seen that there's going to be a massive All Time Low tour? 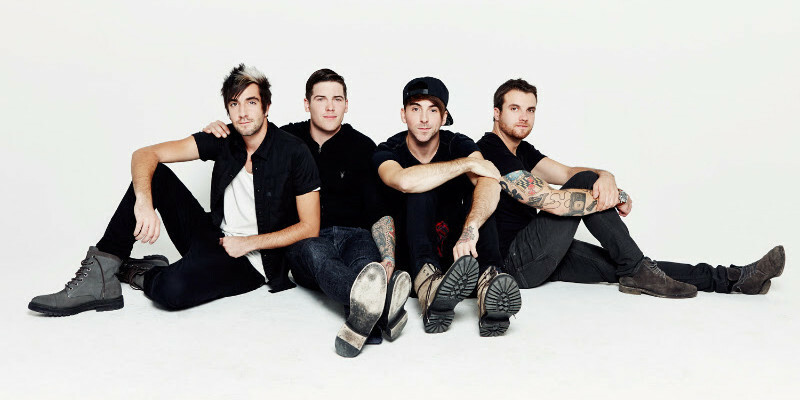 There's going to be a massive All Time Low tour. 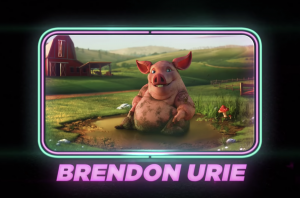 Okay so @brendonurie’s falsetto just got a whole field of people pregnant. Even the blokes. 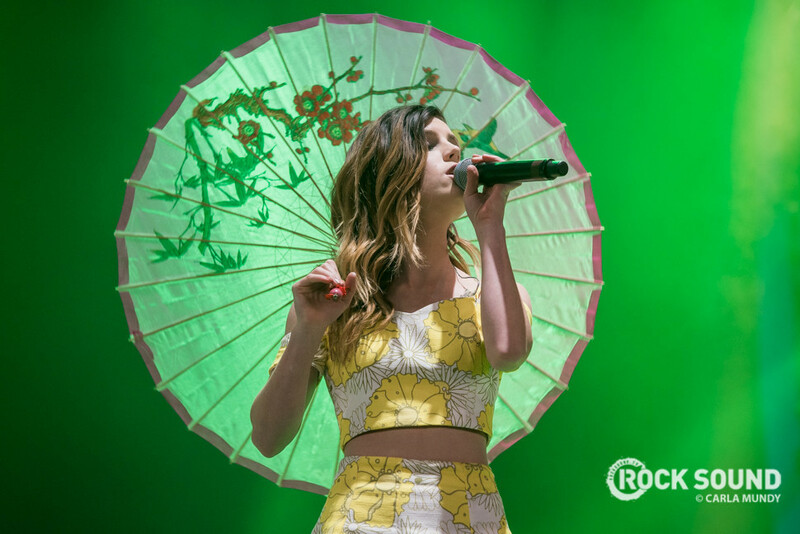 1550: Speaking of Echosmith, here are some photos of the Sierotas being just excellent. 1530: Look, it's All Time Low and Sydney from Echosmith! 1440: Neck Deep on the main stage - plucky, professional and really great, according to David McLaughlin. 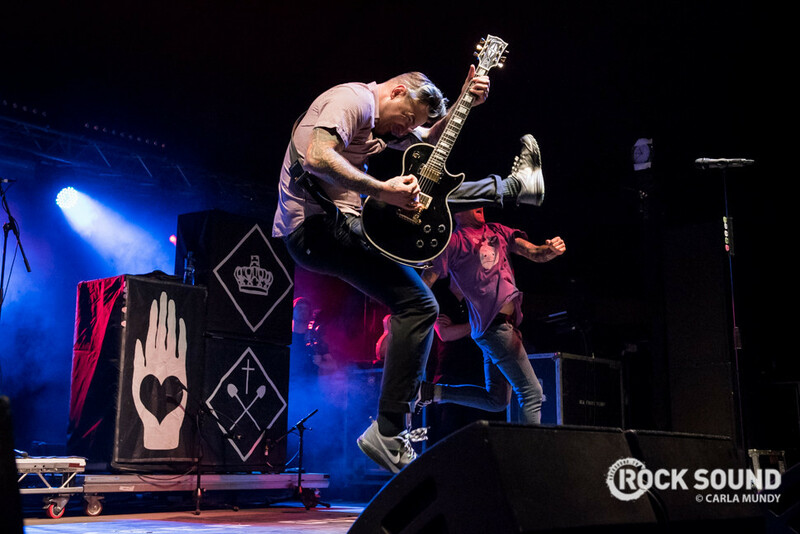 "Imagine what it took to get up on that stage today for Neck Deep. Imagine the nerves. Imagine the stress. Now consider what they achieved in pulling it off. After the biggest week of their life turned, it would have been easy to crumble. From the moment they bounce into view and let loose, that all feels academic. 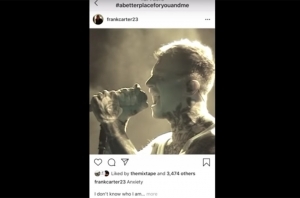 It's during a pretty emotional 'Losing Teeth' when all lingering doubts or worries subside, with vocalist Ben Barlow all smiles and gratitude when the "woah-ohs" come roaring back at him from the partisan crowd. The Wrexham pop-punk crew probably would have been happy to just get through this set - their biggest ever - but to come away triumphant like they do is something else. 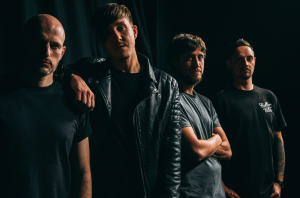 With a little help from their buddy Sam from Blood Youth stepping into the vacant guitar position, they get back on track and remind everyone why they're still one of British rock's brightest hopes." 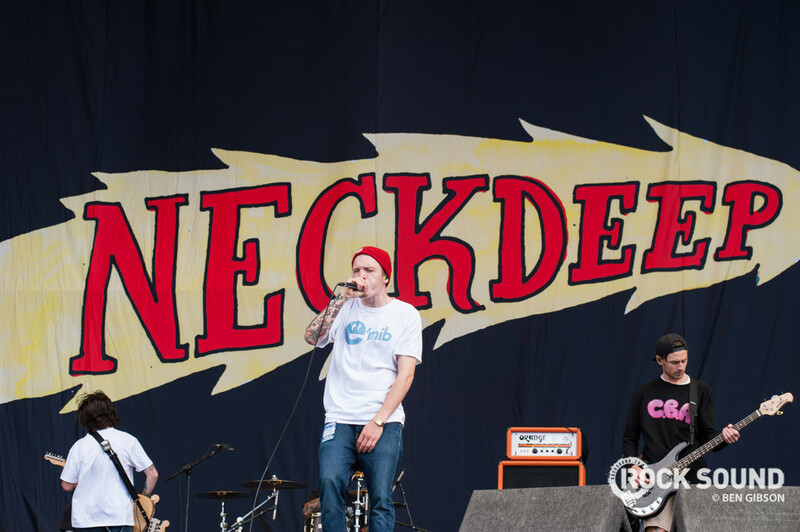 Check out our photos of Neck Deep on the main stage. 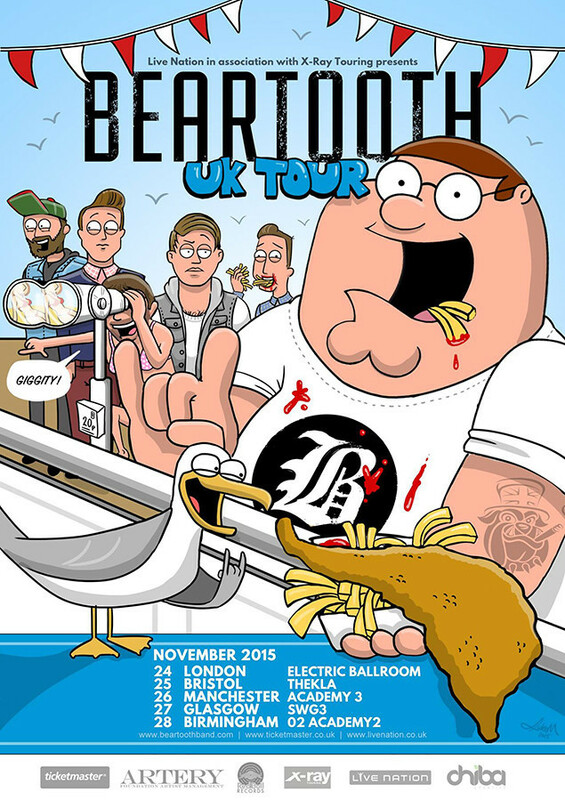 In the meantime... have you seen this poster for the Beartooth tour?! 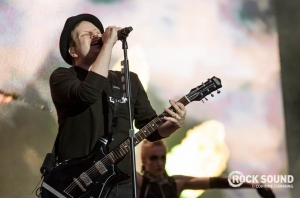 There's a whole bunch of goodness coming from Reading & Leeds Festival this weekend. We're onsite at Reading bringing you photos, reviews and all the fun stuff that happens backstage. Sit tight, it's going to be a big one.